Why did the green light around the charging port turn off? Is the car still charging? Its normal behavior. Once you lock your car and walk away, the light turns off, presumably to avoid unnecessary attention. By the way, you can set up the Tesla app on your phone to notify you if charging stops unexpectedly. How much should I charge every day? 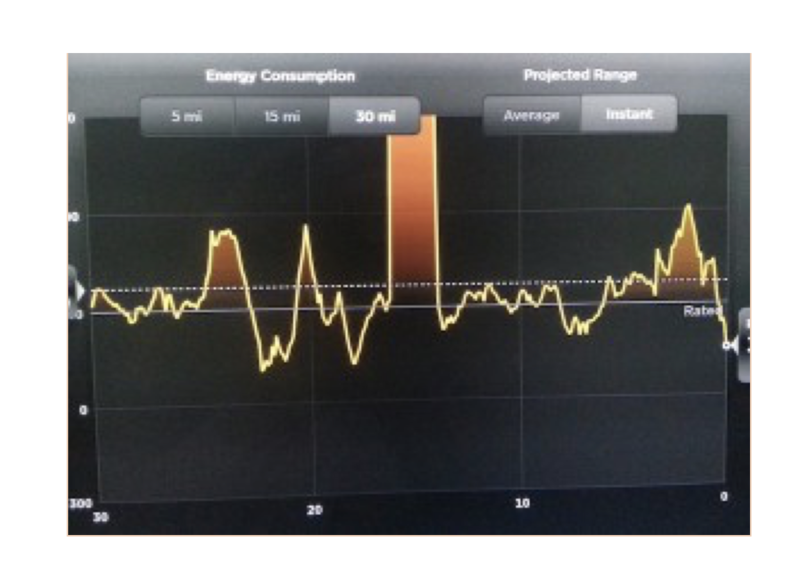 Tesla considers the daily charging range to be between 50% to 90%. Minimally, you should charge enough to meet your daily driving needs plus a buffer for unexpected trips. That being said, if Tesla did not think it’s OK to charge to 90% every day, I don’t think they would allow you to set that as an option. Charging to 100% every day can lead to increased battery degradation and your car will warn you of that if you charge to 100% for more than a couple of days in a row. Sometimes, life is unpredictable and you need to do that and it’s not the end of the world, but try to avoid it whenever possible. Regardless, plug your car in every day. Is it bad to Supercharge every day? No, per Tesla’s guidance, supercharging every day is not a problem as long as you are not charging to 100% every day. What are “paired” Superchargers? A single Supercharger is shared across two charging stalls. If you look at the charging stalls, you will notice they are numbered 1A, 1B, 2A, 2B, etc. The two stalls that share a number (i.e. 2A and 2B) are shared. This matters because the charging capacity is shared unevenly between the two stalls. Whomever plugs in first (doesn’t matter if its A or B) gets the majority of the charging capacity. Whomever plugs in second gets a minimum level of charging. As the first car’s battery fills up and its charging rate slows down, the second car will get the freed-up capacity. When you drive up to a Supercharger, try and find an unpaired stall–it will give you faster charging. How much range do I lose sitting in traffic? You actually lose very little range sitting in traffic. With a typical car, the engine is always running and consuming gasoline whether you are moving or not. With an EV, the motor only draws power when the car is actually moving. Otherwise, the peer draw is limited to things like AC or heat, the stereo, headlights, etc. Battery Should I display “Range” or “Energy” in the instrument cluster? There is no right answer to this, it’s just what you are more comfortable with. Look at it this way, when you bought a new car, you were never quite sure what a quarter tank of gas meant (can you do your commute and grab groceries on the way home?). but, after a while, you got an intuitive feel for how much a quarter tank of gas means to you. For new owners, “range” is probably a good place to start since “miles” easy to relate to. Seasoned owners often like to use energy as it's more abstract but more accurate and over time, you’ll develop an intuitive feel on what 25% battery means to you. All Lithium batteries degrade over time, meaning they lose their ability to hold charge. For your Tesla, this means its maximum range will slowly degrade over time. How long will your pack last? No one outside of Tesla really knows. There are early Model S that are approaching 200,000 miles with minimal degradation. 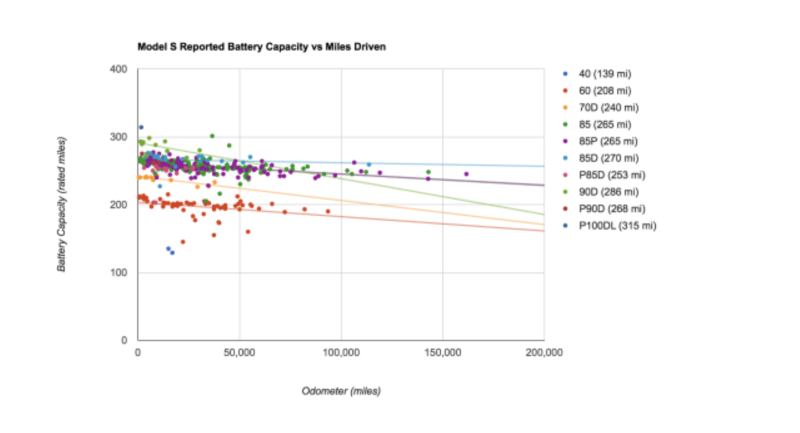 Plug-In America has been running a longitudinal owner survey with promising results on the longevity of the Tesla battery technology: (source: Plug-In America) Tesla offers an 8-year, unlimited mileage warranty on their cars, but the warranty does not call out a specific amount of degradation. However, outside of owners that have encountered an actual failure with their battery (which has been covered under warranty), we have yet to see batteries degrade to the point of not being usable. By the way, if you want to explore details or participate in the survey, head over to the Plug-In America Survey Home. It’s important to note that packs no longer suitable for automotive use do not end up in the landfill. Instead, they can be repurposed for stationary storage or the packs can be recycled. Tesla uses regenerative braking which means as soon as you lift your foot off the accelerator, the car beings to slow down as the car converts your momentum into electricity and charges the battery. Many owners learn to use this behavior to control vehicle speed without needing to use the car’s brakes to slow down. For a bit more detail on regenerative braking, check out this post. Why am I seeing a huge spike on the energy app? Sometimes owners will see a spike on the energy app that will cause them concern. 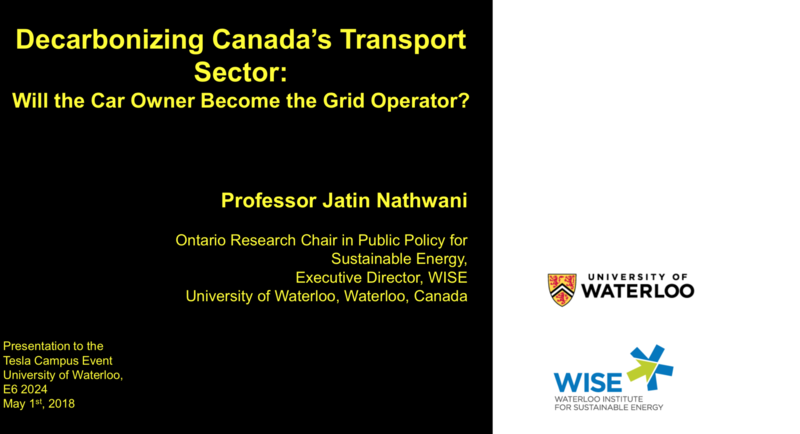 The thing to recognize is that graph shows energy consumed graphed against distance. So, if the consumes a moderate amount of energy, but the distance is very small, the energy usage will show as a spike. Often you will see a spike like this when you are first driving and the heat or AC are going full blast (high usage) but you have not gone very far (short distance). If your car is in the shop, they can also accidentally create a similar spike as they are working on the car (they have the doors open, etc. so the car is using power, but only move the car a sort distance). If you are concerned about joy-riding, the easiest thing you can do is decidedly low-tech and have them note the odometer reading on the work order and make sure you set valet mode. AutoPilot Where do I need to hold the steering wheel to avoid the AutoPilot warnings? It does not matter where you hold the steering wheel, the car actually detects torque on the steering wheel that naturally occurs when you are holding the wheel. If you are getting a “hold the wheel” warning, give the steering a little jiggle. When Does the Tesla App Activate? Typically, out takes a couple of days for the smartphone app to get activated. Sit back and do nothing. :). SW updates are automatically pushed out to cars as long as they are internet connected (either cellular or WIFI). The order that Tesla pushes out an update seems to be somewhat of a mystery, but, rest assured, eventually you’ll it. In theory, cars that are wi-fi connected will get updates limited to cellular connections. Once your car has received updated software, you will get a notification in the car and on your smartphone (if you have it configured) and you will have the option to start the upgrade immediately or delay it until that night. Are 3rd-party apps (i.e. non-Tesla) safe to use? There are a number of 3rd-party apps available and this site highlights a couple of them that have proven to be useful and/or fun. The primary concern with any third-party app is the protection of your tesla.com credentials. Be very wary of any app that asks for your credentials since if they are compromised, all sorts of havoc can ensue. Just because an apps asks for your credentials does not mean its “bad”, but if you don’t already know what questions to ask to evaluate an app, then be very careful. 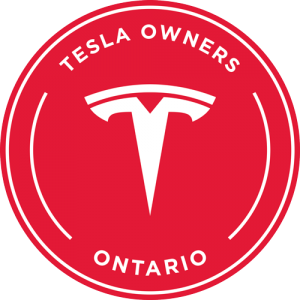 Often it's helpful to check either Tesla Motor Club or the Tesla Owner Forums to see what experiences other ones have had. Do I really need my key fob, can’t I just use my smartphone app? The short answer is yes. Say you use the app to unlock your car. Your phone does not directly communicate with your car to unlock the doors. Instead, the app talks to Tesla’s data center, which then sends a message to your car to unlock the doors. If you find yourself in a place where there is weak or non-existent internet access, you will not be able to unlock or start your car. On the other hand, your key fob can always unlock and start your car, even if the key fob battery is dead. Need more information? 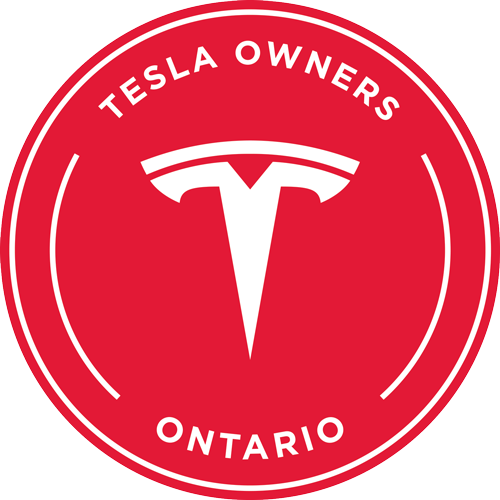 See our Co-Pilot Program for 1 on 1 mentoring from an experienced Tesla owner.